A very well made patch. This thing is huge, approx. 6"x3.5". Looks great on a shooting shirt. Easy to iron on clothing, beware for the ends. Very nice and very good quality of embroidery with a very professionally, flashy and expensive look. 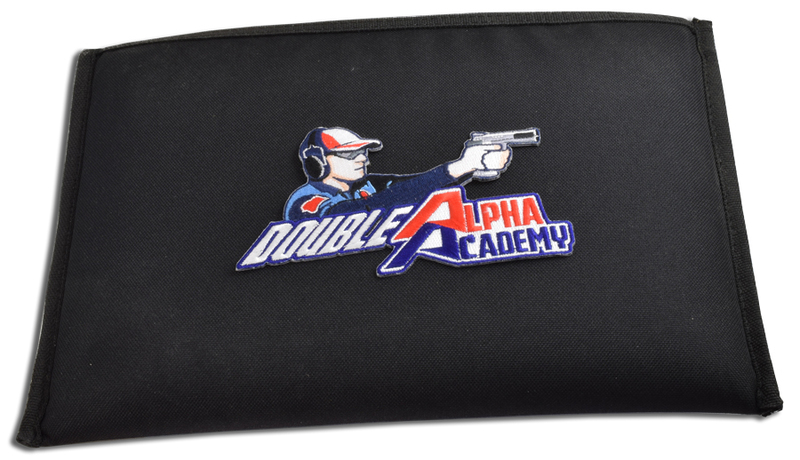 The DAA Embroidered Patch is a good-looking addition to any range bag, pistol pouch, jacket or any surface you care to add it to. The patch measures approximately 8.5 x 14.5 cm (3.3 x 5.7 inches). The Iron on version has a layer of glue on the back, and you simply place it on your bag, and use an iron to heat it. the glue melts, and the patch is firmly attached, No stitching or needle-work-abilities required! 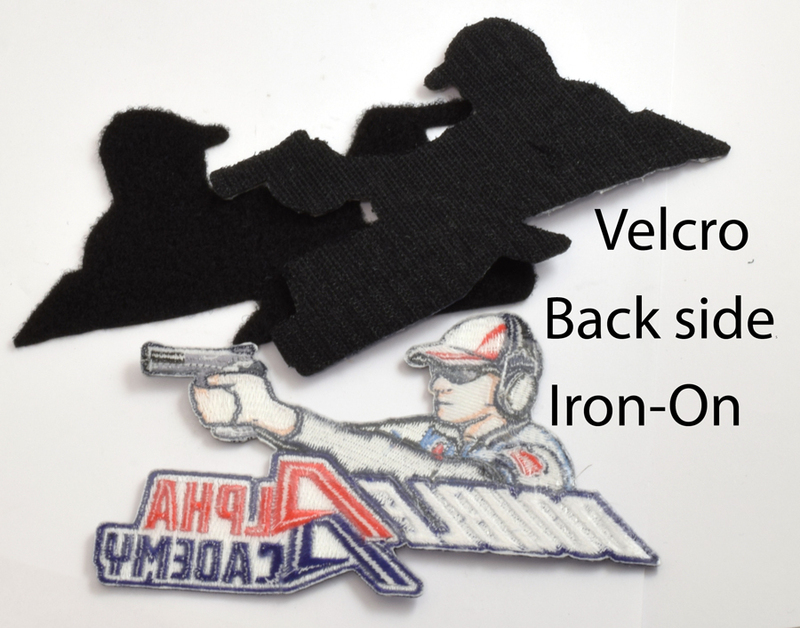 The Velcro option is a two-piece set, which includes the patch with soft Velcro on the back, plus a cut-out sharp Velcro piece you can stitch to your bag to place the logo. Or, if you already have a Velcro tab on your bag, you can attach the logo directly to that.